whose Актёрское искусство is better aish или kat?? I first saw her in a Ad of Lakme...and after that i watched her every AD as well as the movies.I admired her dancing skill ,she is the eligible candidate after Madhuri Dixit.Recently she married with Болливуд звезда and celebrity Abhishek Bacchan.It's good for her and for Bacchan family as well .My well wishes for her..
Aishwarya Rai's baby, Aaradhya, has been blessed with her mother's beauty but does that mean the little Энджел will be blessed with Ash's Иконка figure and curves? 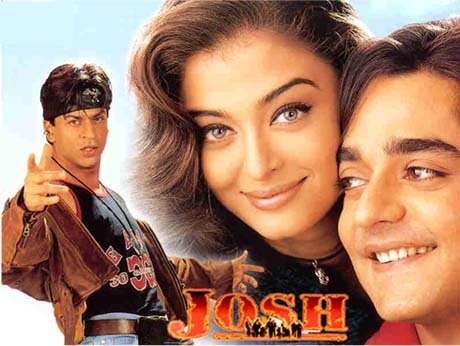 aishwarya played the role of shah rukh khan's sister on the film josh?